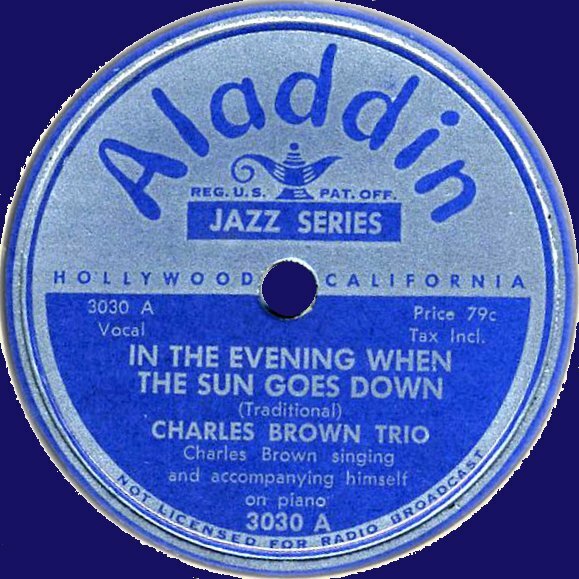 In today's show releases on the Aladdin label from the second half of 1949. Aladdin was one of the leading labels in Rhythm & Blues from the West Coast and today's selection shows that again. Today's show has two double-siders; and they include a rare duet of Joe Turner with Wynonie Harris. Two blues shouters and a noisy band make up for six minutes of dynamite.